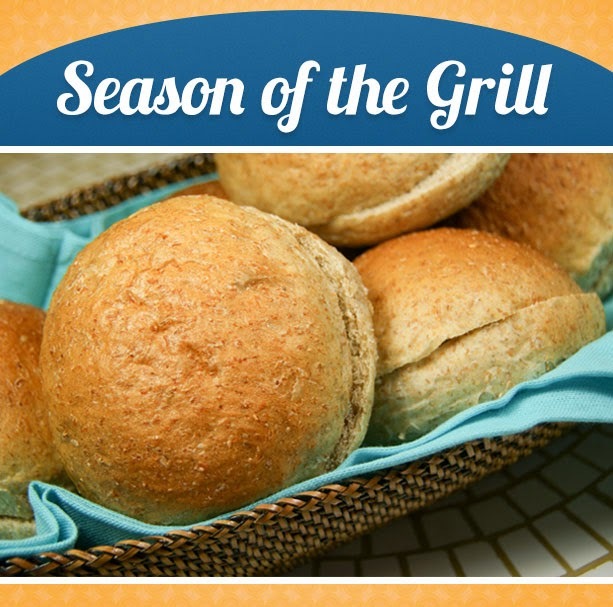 Bring your best burger and brat picnic to an elevated status by using Pretzel Buns, or Country White Brat Buns. Fall in love with grill favorites by coupling them with bread that can stand up to all the fixings! Each bakery location has these and other options for adding true "foodie" status to your occasion.